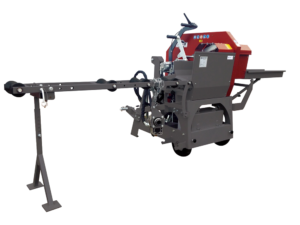 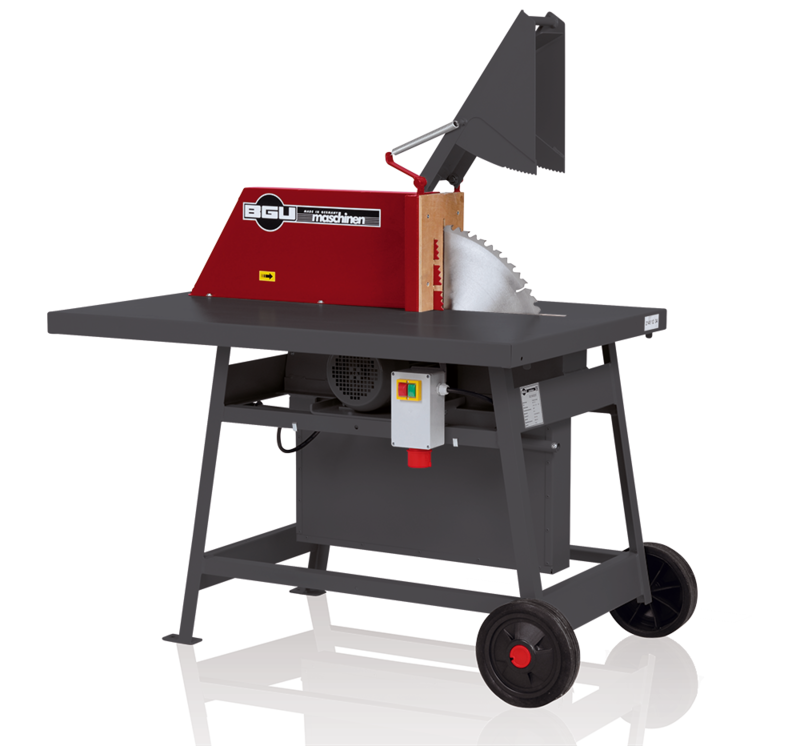 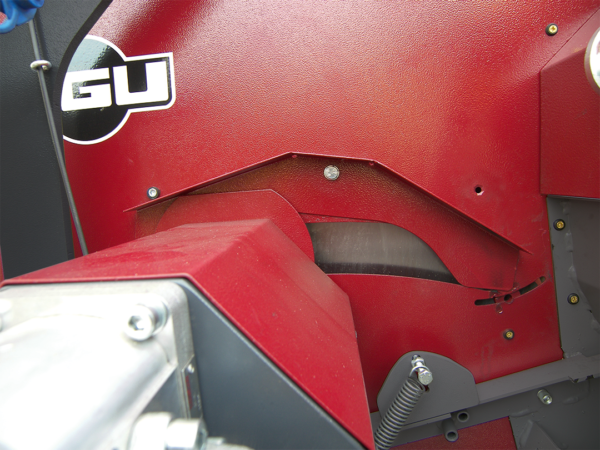 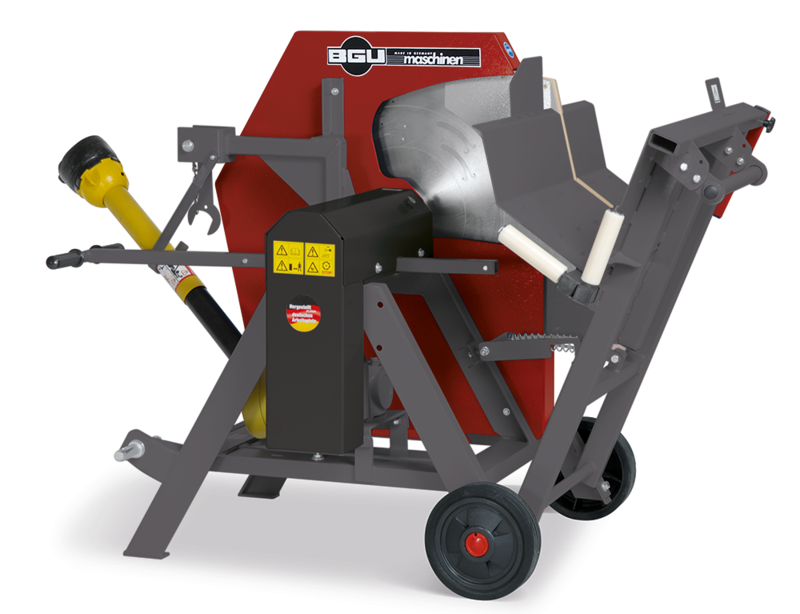 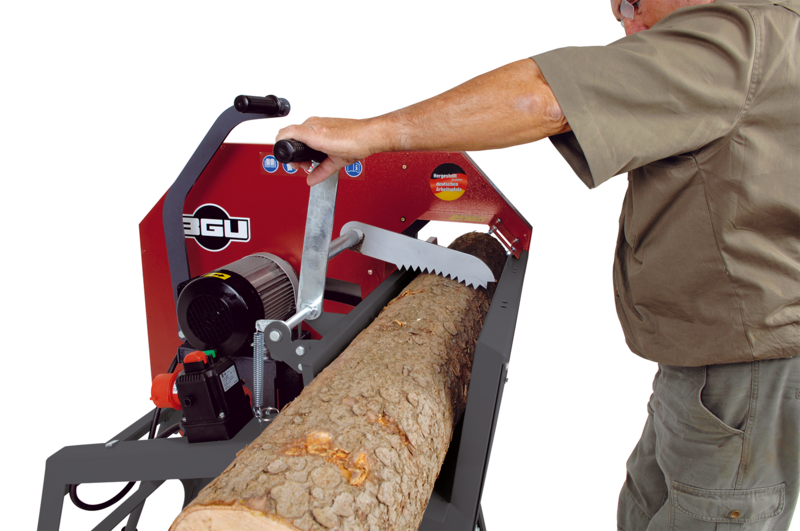 This SÜMA BGU-Maschinen cross-cutting saw merges top operation comfort and user-friendly handling. 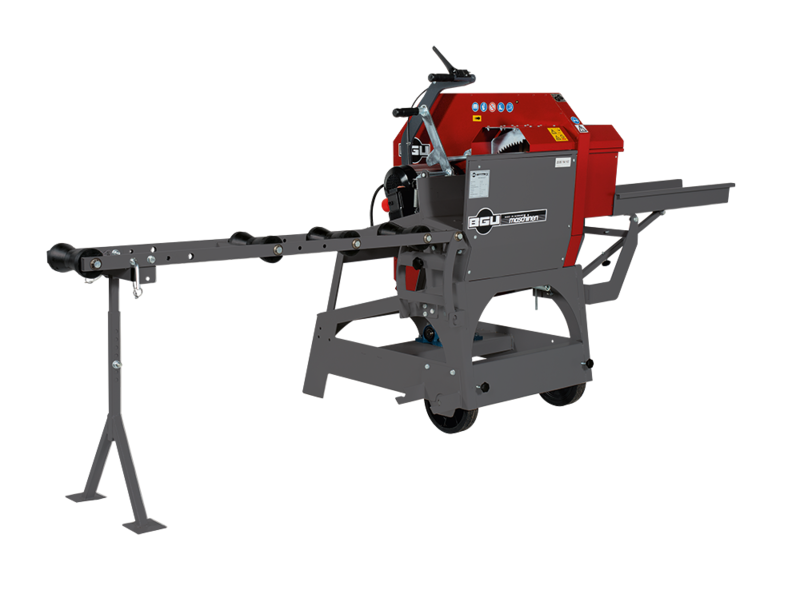 Equipped with a 400 V energy-saving motor with thermal overload protection, the KS 700 E is ideal for fast sawing with slight strain. 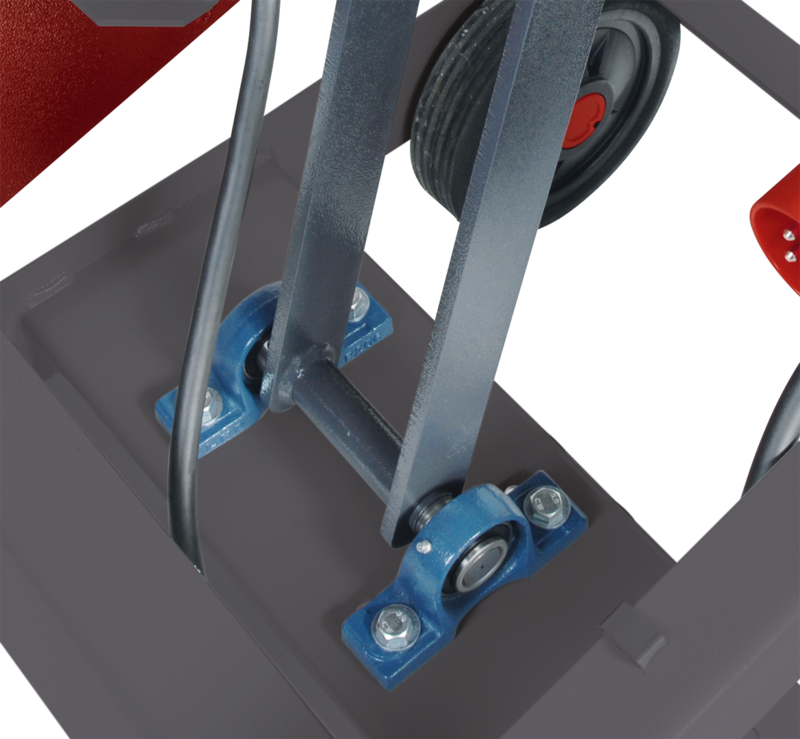 All electric models have an electric engine with safety thermal overload switch. 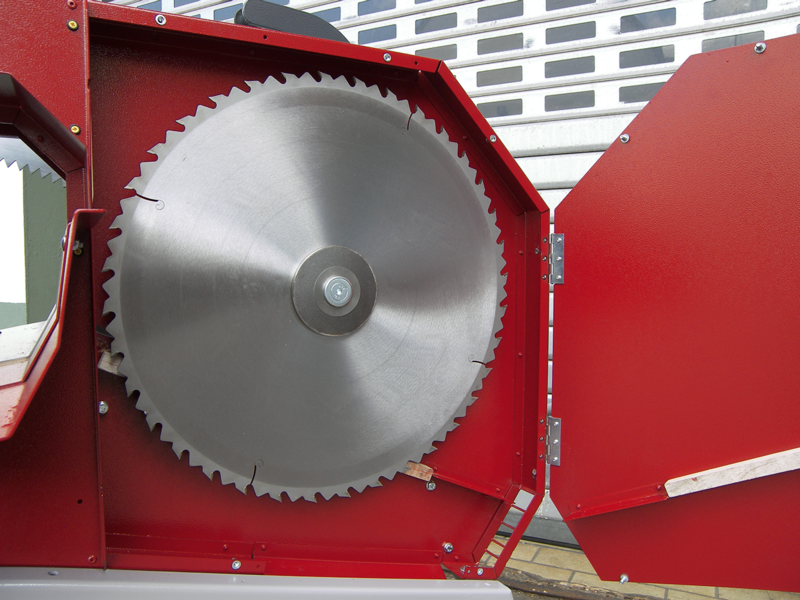 Equipped with standard Widia saw blade, and log retainer. All 700 models are equipped with standard graduated ruler (to control the log length), and outlet conveyor included in price.